TODAY is #GivingTuesday! Please donate! Thank you! thanks to our $2 for $1 Matching Dollar opportunity available TODAY ONLY! 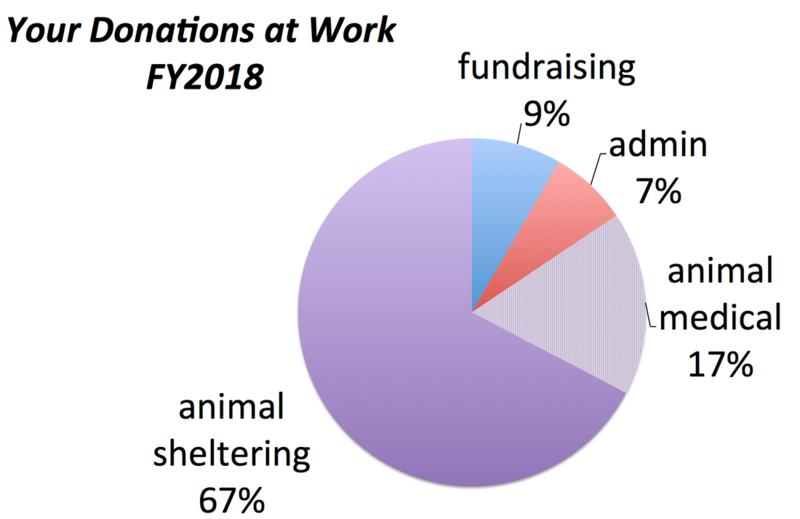 please help us raise $15,650 to cover these costs and maintain the health of the animals in our shelter. With your help, just think how fast we can accomplish our goal! ​The clock on this $2 for $1 Matching Dollar opportunity stops at midnight. With YOUR HELP, we will make our goal. Please click here to make your donation. And please tell your friends you save animals at Baywater Animal Rescue! ​Click if you want an #UNselfie sign to post. ​Baywater Animal Rescue isthe Eastern Shore's leading No-Kill Shelter. We receive no state, county, nor federal funding. We are totally dependent on public donations.